South African pianist Roelof Temmingh studies piano with Nigel Clayton at the Royal College of Music and has received masterclasses from pianists including Seymour Lipkin, Antonio Pompa-Baldi, and Howard Shelley. 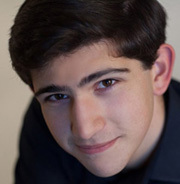 He briefly studied in Vienna with Paul Gulda, as a result of winning the SACS Music Competition in South Africa. 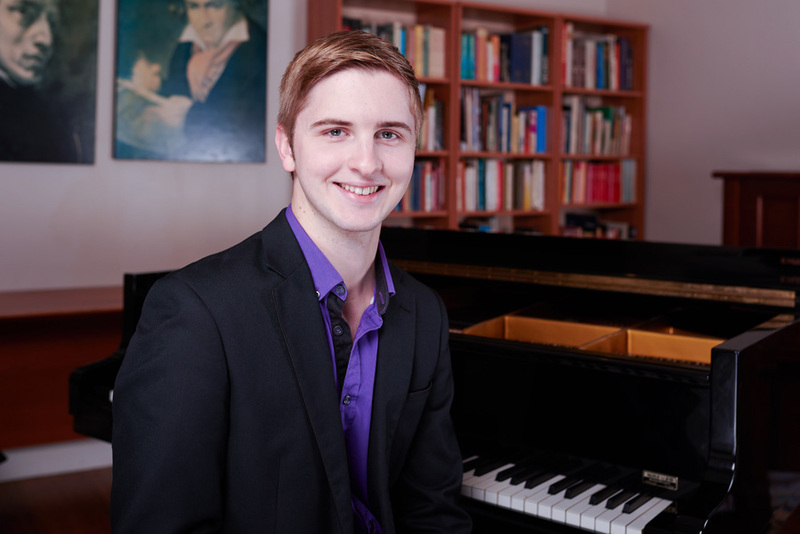 He has won other competitions in South Africa such as the Hennie Joubert Piano Competition, Johann Vos Piano Competition, the Beka Bantwana Music Competition, and also the Stellenbosch Ensemble Competition. Performances include solo and chamber music recitals in South Africa, Lesotho, UK, France, Spain, and Austria, as well as concerto performances across South Africa. He has been invited to perform at major music festivals in South Africa such as the Woordfees, Aardklop and KKNK. 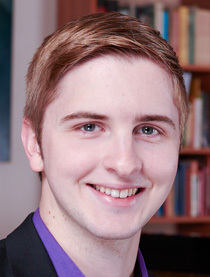 Roelof is an RCM Award Holder, supported by a Jenny Marsh Chapman Scholarship. Other (South African) music scholarships he has received include a FAK award, three Hennie Joubert UNISA awards, the Paul Roos Gymnasium Grand Prix and the Gladwell Bursary. An upcoming highlight is a performance of his father’s piano concerto with the Cape Town Philharmonic in the Endler Hall, Stellenbosch, later this year. Roelof is grateful for the support from Talent Unlimited.